Fashion and style media are my hobbies. Other people knit, run marathons, play chess. I can find you the perfect pair of aviators for your face shape, the coolest earrings to go with your new haircut, the best black cropped jeans for your booty, all within a limited budget. I am not saying this is noble by any means, but it sure is fun. 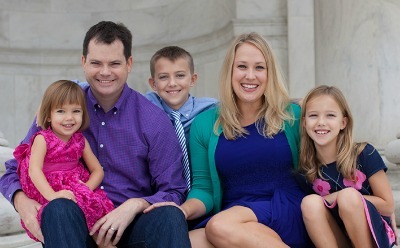 Helping children and parents in need is my social good passion, and supporting the DC Diaper Bank is one of the most effective ways to assist other families in my community. So when I learned of PopNod, a free shopping app and website that helps direct a portion of your shopping sales to your favorite causes, I was completely intrigued. If I am going to buy those new flip flops for my kids pool bags anyways, why not go through PopNod so DC Diaper Bank can get a few dollars from the sale? There is no cost to me, but great benefits to DC Diaper Bank and the other non-profits PopNod assists! 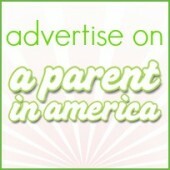 Bloggers like me are helping PopNod spread the word about this awesome way to help charities during the month of April. We have put together Style Stories on the PopNod site curating our favorite items for you to shop! I have created one Style Story board featuring my favorite spring clothing and gifts for kids, Shop 4 Kids + Help Kids. I have also created a style board with those women’s fashion items (and great deals!) that I think are fab for spring, like sandals, dresses, purses, dry shampoo, earrings, flats, swimsuits and more. That Style Story is Spring Style + Helping Others. 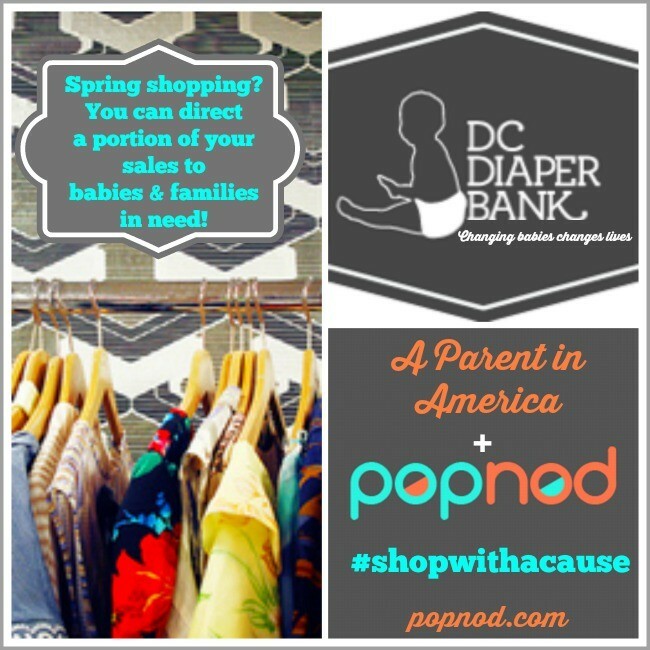 Would you like to help support DC Diaper Bank through PopNod, too? Just do doing your shopping searches and buying through PopNod. PopNod features favorite retail partners like South Moon Under, Skullcandy, Collective Habit, REVOLVE Clothing, Gilt, Lulu’s, Lucy, Saks (and Off 5th), Nordstrom Rack, ASOS, Charlotte Russe, BaubleBar, Beauty.com and many, many more. 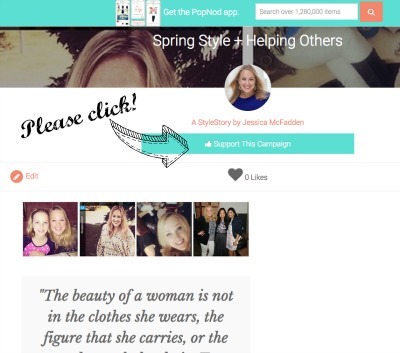 But even if you are on shopping probation (oh, I know it well), you can lend your support by clicking the aqua “Support This Campaign” buttons on my Style Story pages. If you have a little shopping to do for the kids or yourself, even things as simple as new socks and underwear, the portion that will be donated to DC Diaper Bank will go a looooong way, much longer than you can imagine. Because just $5 to DC Diaper Bank provides formula for a baby in need. A mere $12 provides diapers for 2 weeks. I bought some new sunglasses this week through PopNod, ones I was going to purchase anyways, but now a family is receiving formula and diapers, too. I am not the only blogger showing support for PopNod and charities this month. 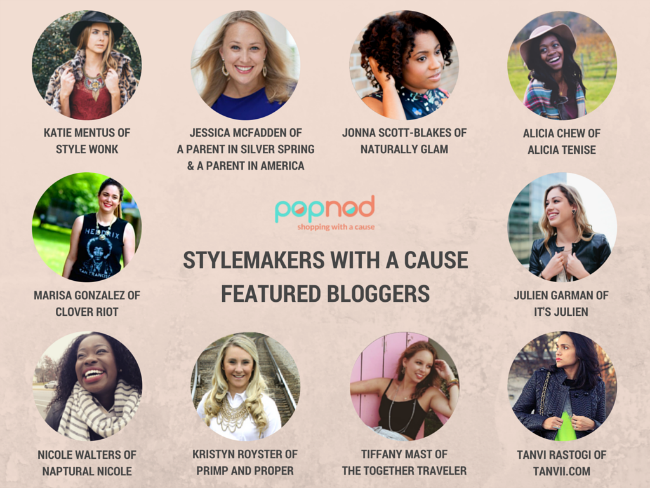 I am one of a panel of ten awesome writers and stylemakers who are promoting PopNod. This is not sponsored, but because we believe in the causes we support. Just as each blogger has her own unique style, she has chosen a charity that matters to her. 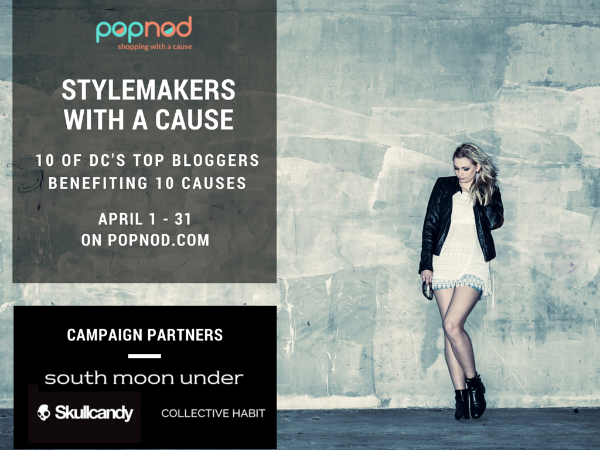 I am proud to be repping DC Diaper Bank, but I encourage you to go to PopNod and peruse the featured charities and Style Stories. You will find the cause that matters most to you, as well as stylemakers with aesthetics that you love. If I am successful in achieving the most supporters for the campaign shops for my cause, DC Diaper Bank, then I am invited to offer these amazing giveaways to those readers who shopped my cause! * If at the end of April I have hosted the top campaign (most shops), a lucky reader who shopped will win a $250 South Moon Under gift card AND Skullcandy Crusher Headphones! * If at the end of April my Style Stories resulted in the second-most amount of sales through PopNod, Skullcandy will offer a pair of Crusher Headphones to a lucky reader who shopped. Please visit my Kids Style Story and Spring Fashion Style Story, click the support button, and if you happen to have some shopping, please shop through the PopNod site and free mobile app.